As a way to give back to El Paso, Lori Briggs, the former figure skating director at the El Paso County Coliseum, created the Rhinos mentoring program five years ago. 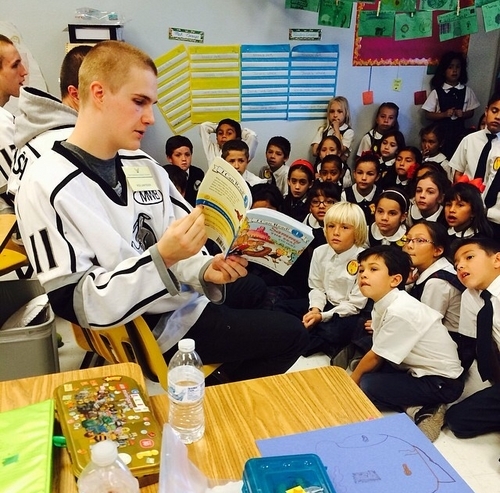 Every school year since then, the Rhinos organization has sent players to Crosby Elementary School where they become interactive role models to the students. This year, under the title, “Skate Mates,” the community education effort will be expanded to more schools. 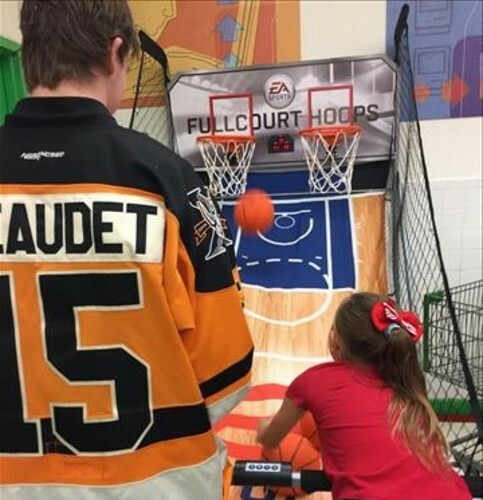 Groups of players will be assigned schools that they will visit regularly. They will work closely with students on specific subjects and encourage them to excel inside and outside of the classroom. 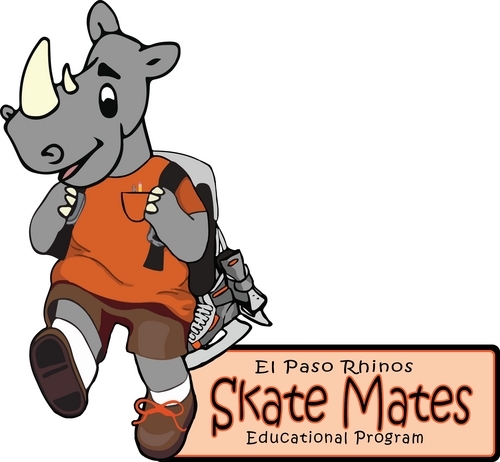 For more information on the Skate Mates Program, please fill out the form below or email info@elpasorhinos.com. Below is a gallery of photos of the Rhinos while they visited local schools. Become a Skate Mates School! If you are interested in becoming a Skate Mates school, please fill out the form below and a Rhino Representative will contact you soon. 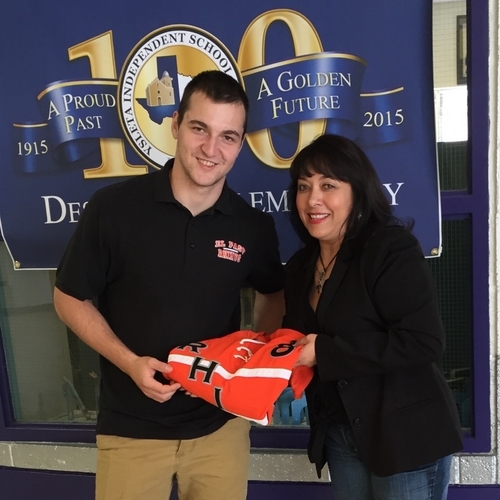 Please remember that we only accept requests from employees of the school.